Value Investing advisors, boutiques and special funds. 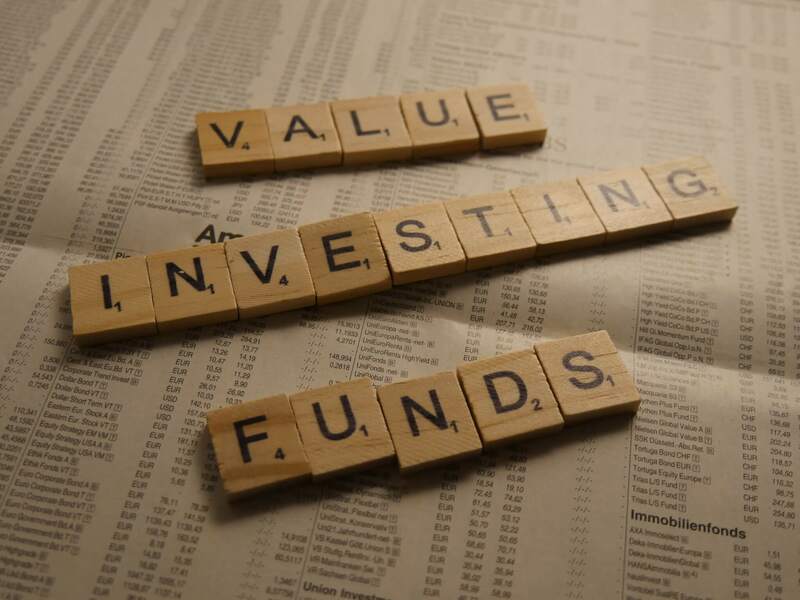 You can also find other funds in our Value Investing Europe Fund Overview. There we have listed the European funds and fund companies separately. We are happy to add further funds to this collection. Contact us if you have any more ideas for this list. The content published on this blog is not an investment advice or recommendation. Do your own research. Please take note of our disclaimer.